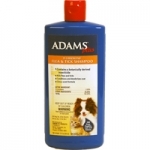 D-Limonene flea & tick shampoo is for dogs and cats. 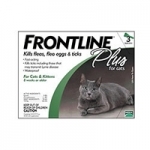 With a pleasant citrus scent D-Limonene kills fleas & ticks while conditioning the coat, and deodorizing. Also contains a botanically derived insecticide.